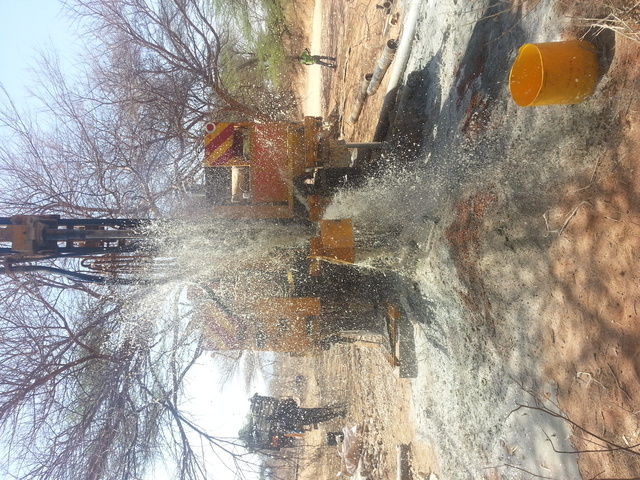 Funded by Harbourton Foundation, The Samburu Project will drill and install a well in the Sarara 1 Community. After drilling begun on September 21st, the rig struck water on September 24th and drilling was complete on September 25th. There are many happy people in the Sarara Community! 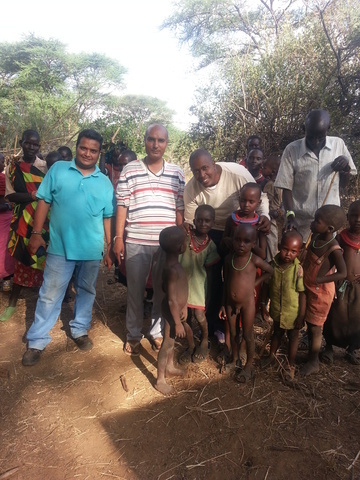 Lucas and Kariuki met with the Sarara 1 community and after surveying 2 spots, they found a viable site for a well. Kristen and Lucas met with Kariuki, TSP hydrogeologist and Ajay Shah, TSP well driller, in Nairobi. After much conversation, it was decided that site selection for the 2013 Well Drill would begin on June 15. 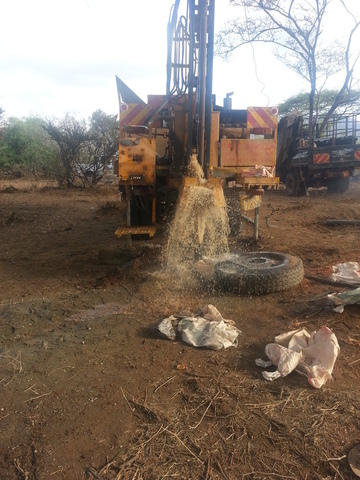 Kariuki and Lucas will mobilize communities and determine viable wells sites. Updates on surveys and site selection forthcoming. After site are selected and permits secured, well drilling is scheduled to begin in August.